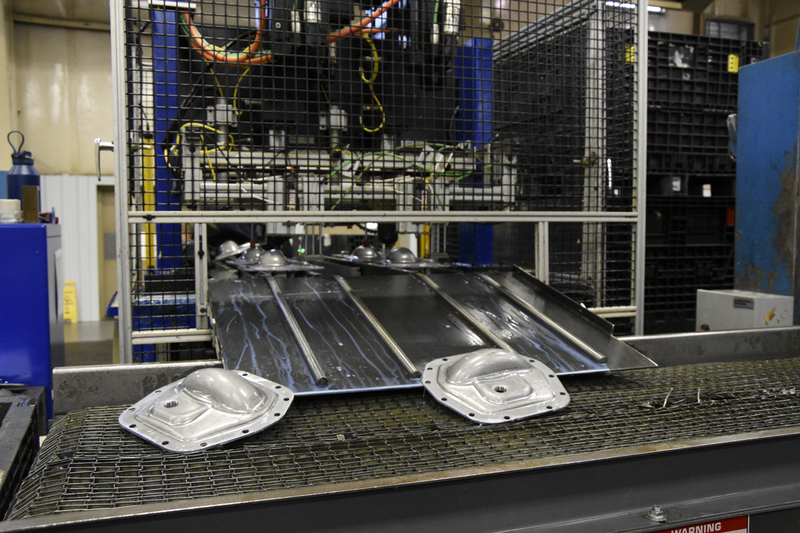 Wayne Manufacturing has in-house robotic welding, CNC machining and automated assembly equipment to help fill the needs of customers that often have to rely on more than one supplier. 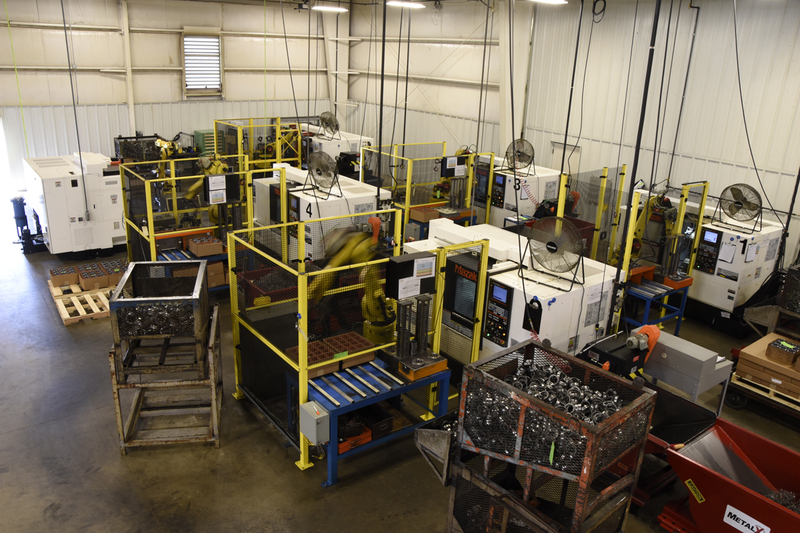 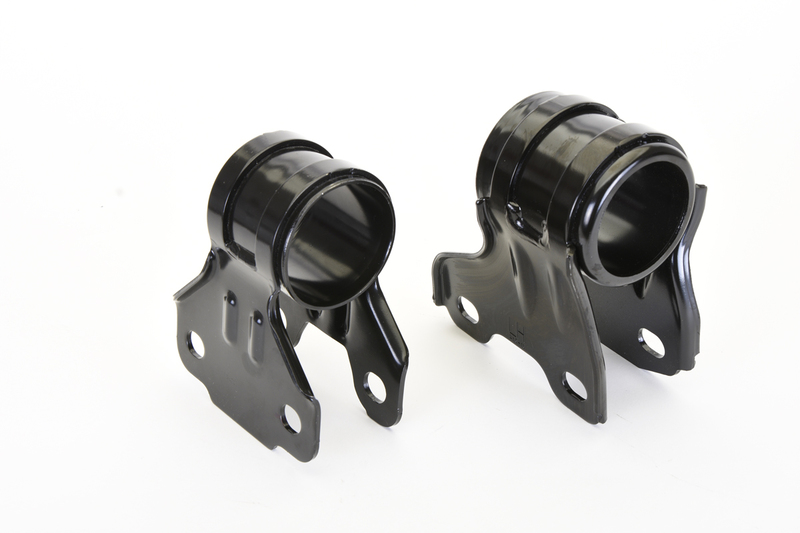 We are dedicated to working with the customer from start to finish in order, and filling the variety of manufacturing requirements needed to produce assemblies. 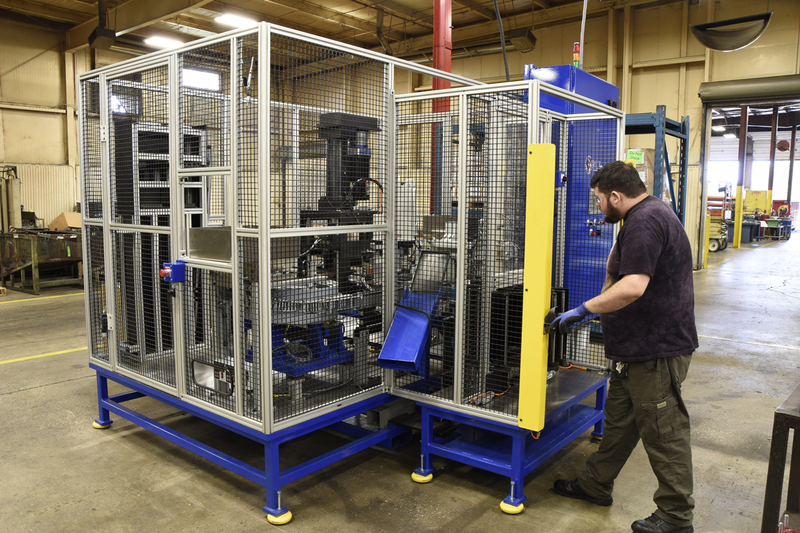 We have designed and implemented automation equipment using the expertise of Wayne’s personnel, as well as having automated equipment built to our specifications for certain programs. 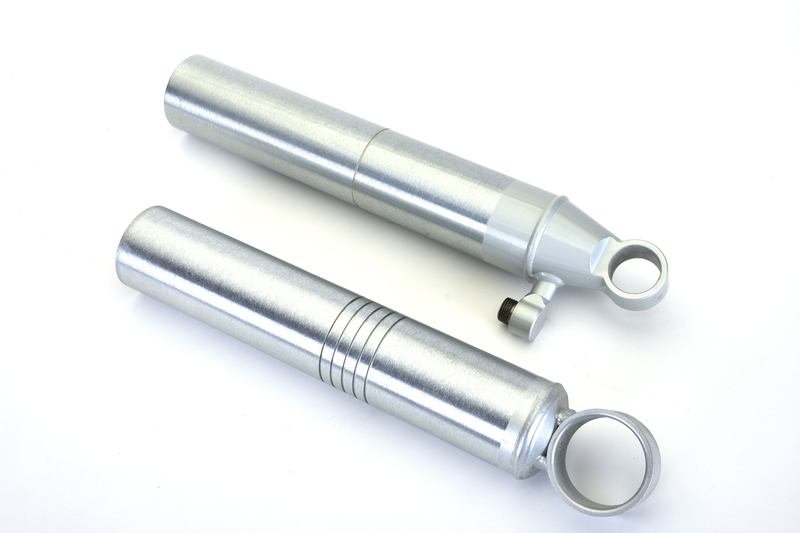 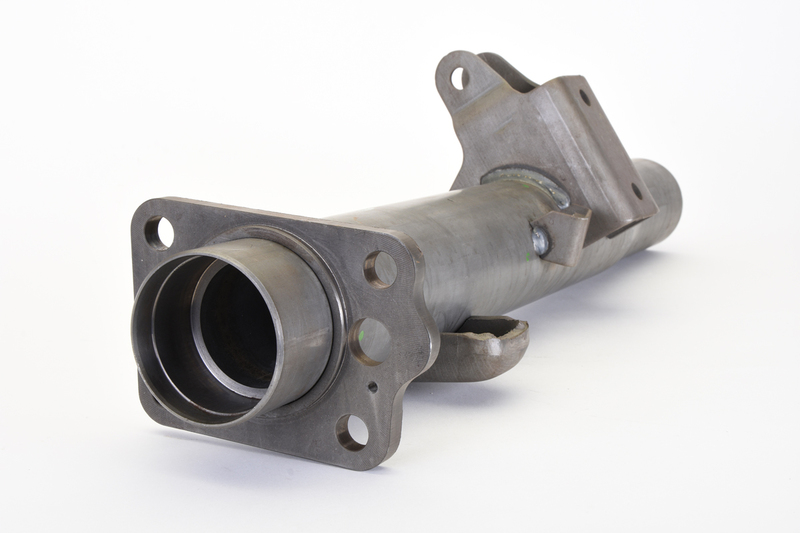 Precision machining and automation are used to machine stamped components and welded assemblies. 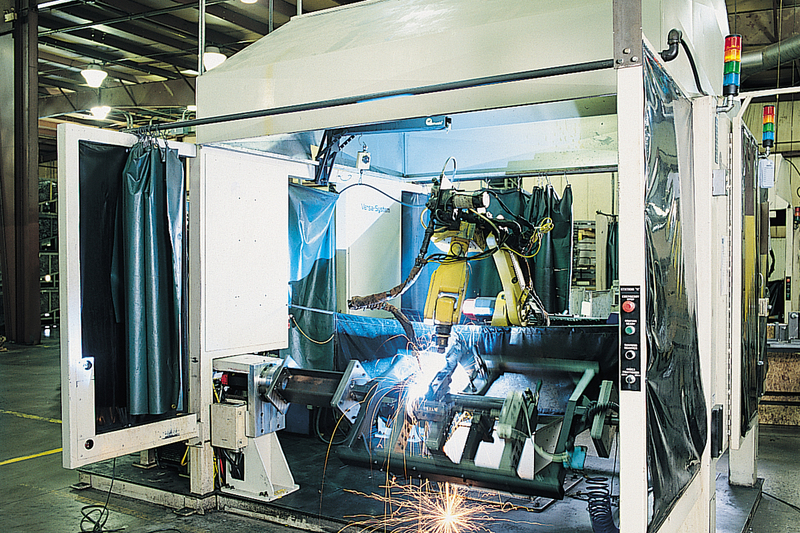 Utilizing automation whenever possible, robotic welding is used to complete jobs more efficiently as well as maintaining a high level of reliability and weld quality. 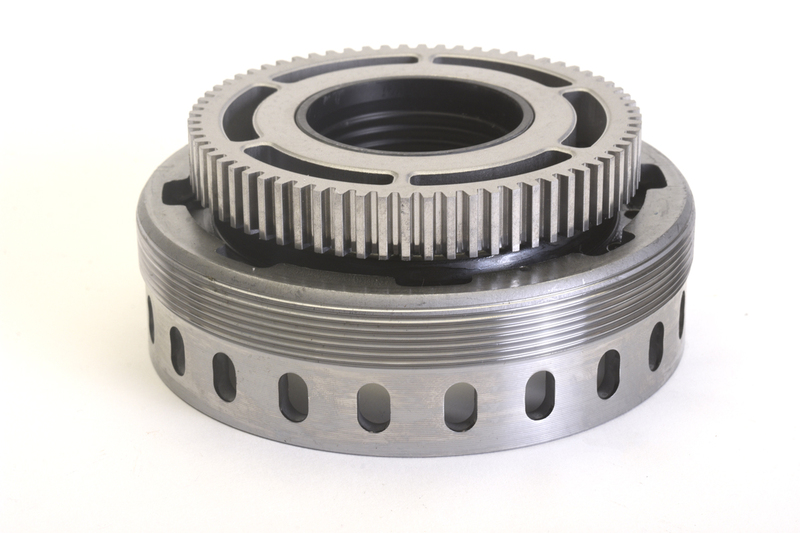 Special automation equipment is also used to assemble components to customer specifications.